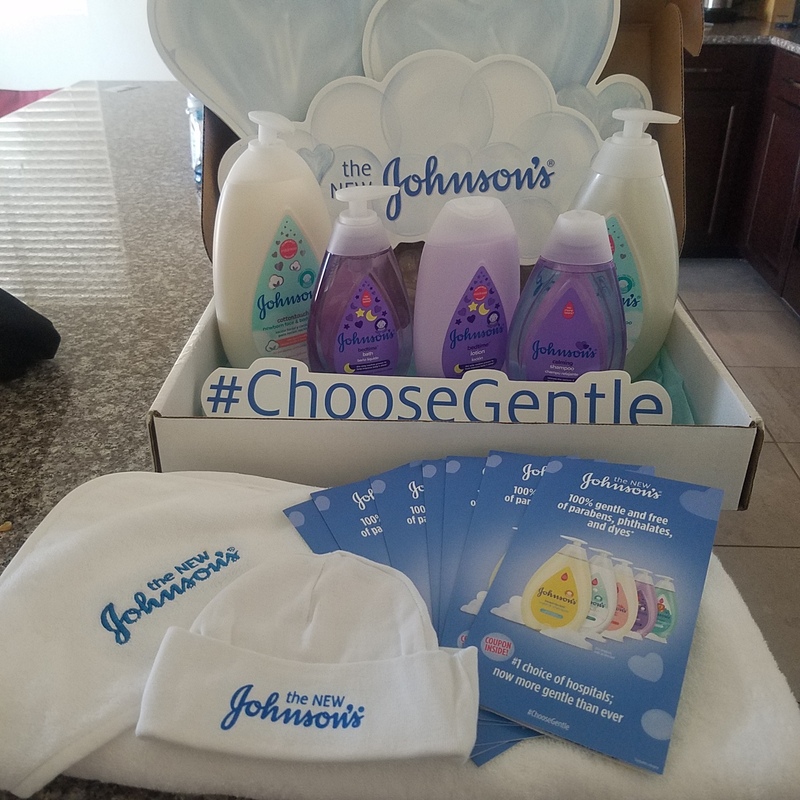 I just got my 10th grandbaby and my daughter received this cottontouch flavor and oh my goodness does it ever smell so good. 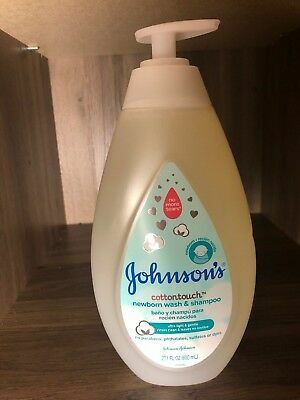 Call me old fashioned because I have always bathed my babies with Johnson's johnsons in the pink bottle cuz it made my baby's so soft and smell like a baby but I do believe the cottontouch won me over. I’d buy this again, so soft! 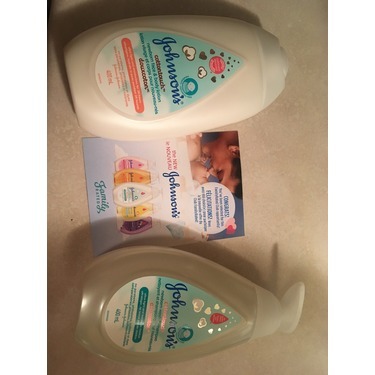 Used on both my kids, neither have sensitive skin, they came out of the tub clean with no irratations. Bonus: my hands came out of the tub feeling smooth and hydrated too! 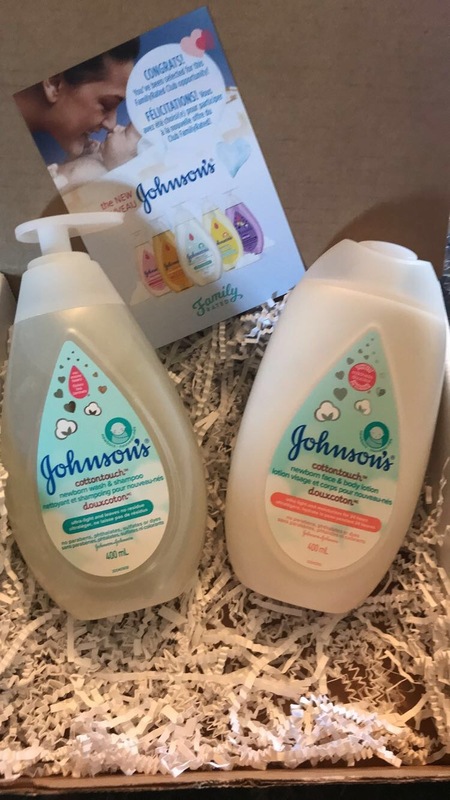 J & J did it again! 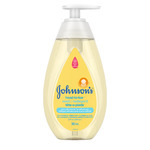 This is by far the best shampoo I have seen by johnson’s. The smell is amazing for starters. It leaves my little ones skin feeling fresh, and soft. He is calm during his bath. The smell is not over powering at all. Two thumbs up! 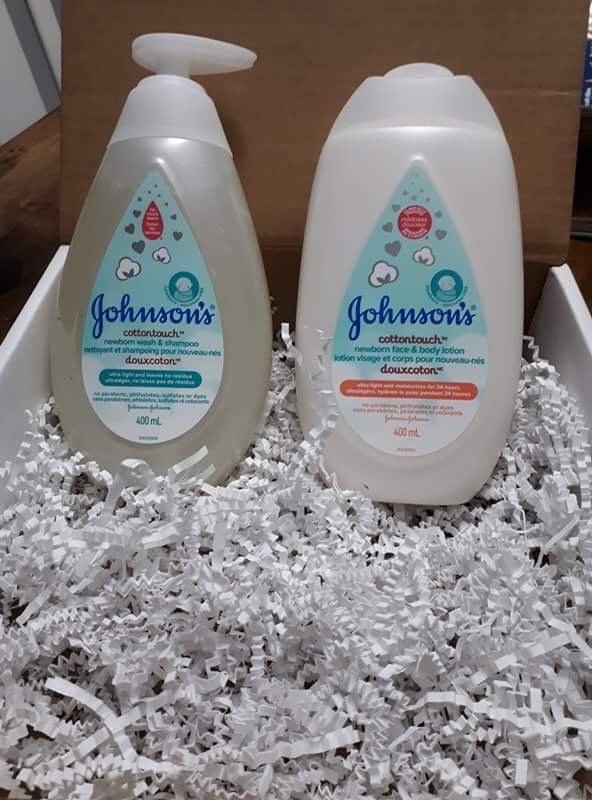 I received the Johnson's CottonTouch Newbown Wash and Shampoo for free in exchange for an honest review. I loved how light it smelled but still left a nice scent. I also enjoyed how little was needed to achieve a nice lather. I really enjoyed this wash and shampoo and would purchase again. I've been trying out this product for the past few weeks and I just love it. 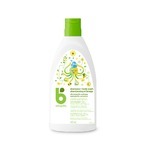 Great smell, the combo wash and shampoo really works well and it is just quick and easy. Gentle on the skin and doesn't leave any film. We are using normal wash and shampoo for my niece. Its a good product for babies. 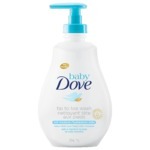 Nice smell and baby skin looks more softer and soothing. Deffinetely recommande to all. I know that this review is about the Wash & Shampoo, but holy cow ( when it is used before the complimenting Face & Body Lotion, it becomes more amazing!). 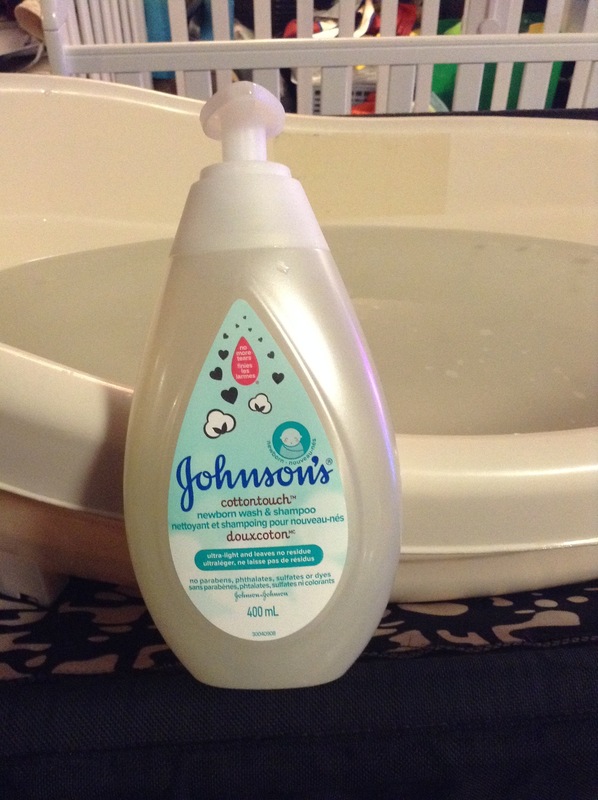 My baby loves bath time, but when I used this on my baby (wow, what an incredible positive mood change! From happy, to a very excited and extremely happy baby in a matter of minutes!). 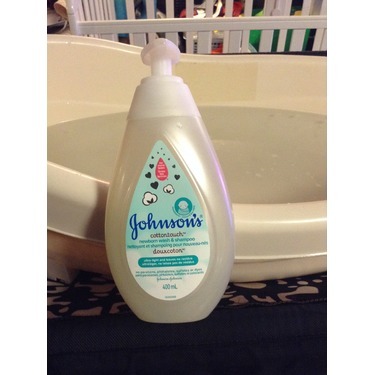 I love the fact that it smells so wonderful, and it did not take a lot of it to get my baby to get my baby clean! That is the reason for the title that I chose, because it is really a Miracle product! 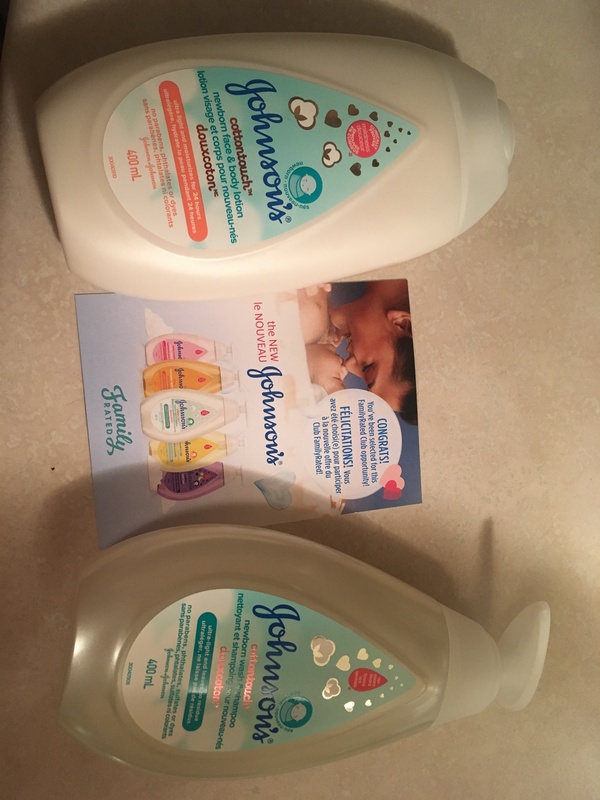 Thank you so much, for selecting me to try this product! 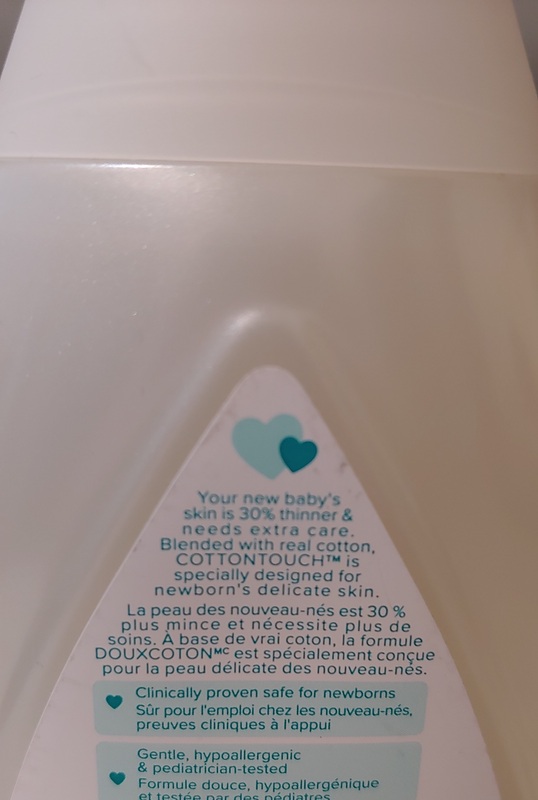 J’ai adoré ce nettoyant pour bébé. Je l’ai appliqué de la tête aux pieds. Il est très doux pour la peau de bébé et il sent vraiment bon! Je le racheterai certainement! We're Now A Johnson Family! To be honest before I received this free to review from Chick Advisor, we didn't really use Johnson. Sure it was given to us in the hospital but we weren't sure of the ingredients as new parents. Their new formula really impressed me. 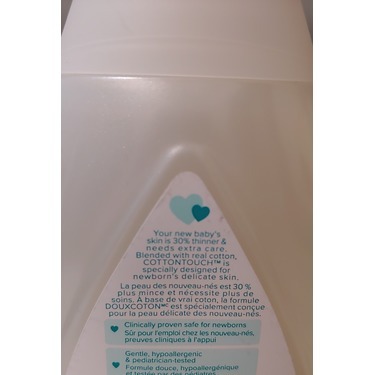 I had used their older formula for their bedtime wash occasionally for myself and it was much thicker. This Cottontouch formula is SO thin and SO gentle and gives the perfect amount of lather for our little guy. 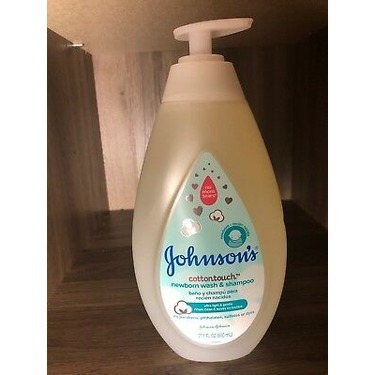 The scent is clean and fresh and not overpowering but when used with the lotion afterwards the scent lingers, I absolutely love it!